"Recommended." - Library Journal." 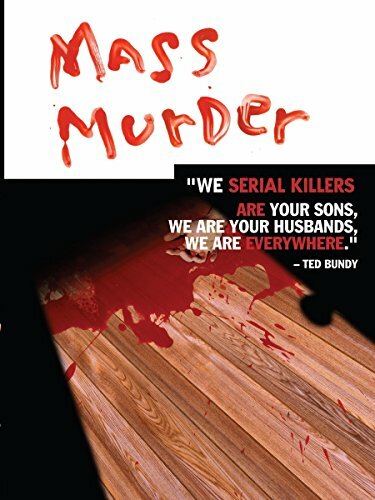 ... an intense one-on-one encounter with a series of five serial murderers. The video provided an in-your-face quality I would have missed from the back row of a theater. I was spellbound." - Wall Street Journal Spend an intimate evening with the twentieth century's most notorious serial killers, including Ted Bundy, Richard Ramirez, and Aileen Wuornos.